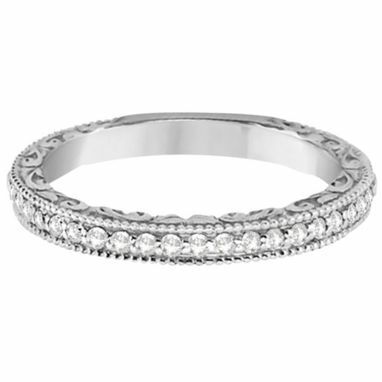 Sparkling diamonds set in Pave setting form this modern Diamond Wedding Band. 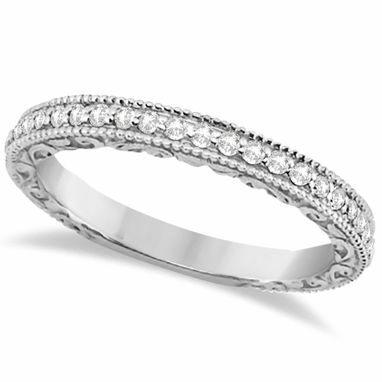 Captivatingly held in this glowing Wedding Ring are 20 GH VS2-SI1 Round Diamonds. This Diamond Wedding Ring is handcrafted in 14k Gold. 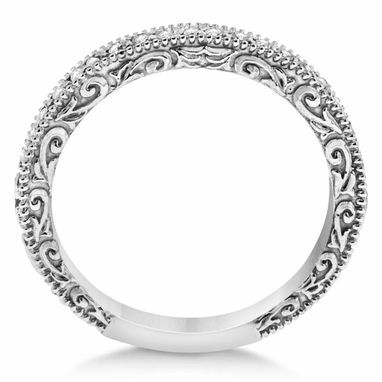 Wear it as a wedding band, a right hand fashion ring, an anniversary ring, or as a stackable ring.